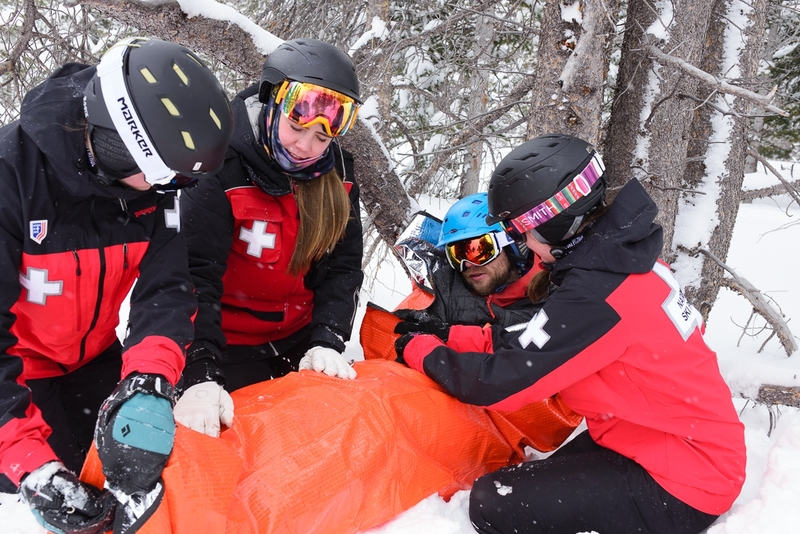 OEC is considered the standard of training for emergency care in the outdoor environment and is recognized by resorts and recreational facilities in all 50 states. The current national course fee is $60 and an annual refresher course is required to maintain certification. Please contact the patrol you are interested in working with (link here to Divisions and Patrols) to determine their OEC course offerings.